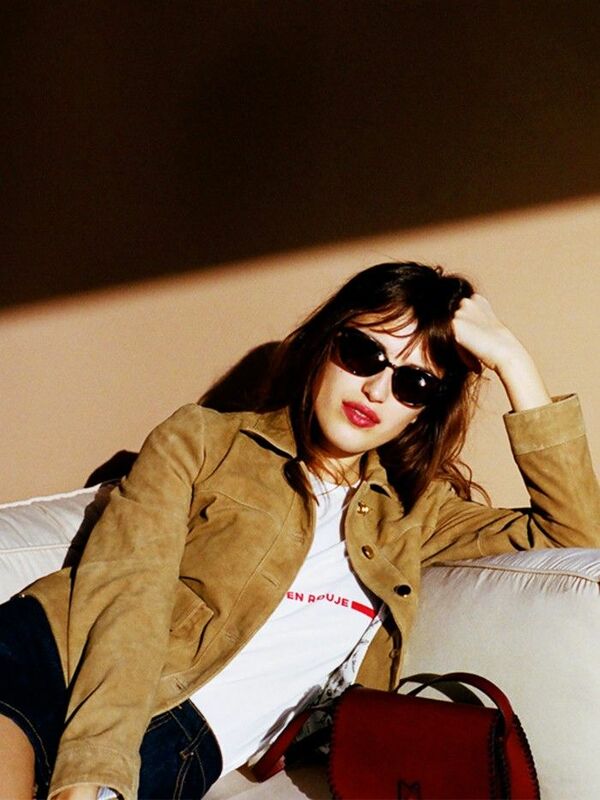 Our love for classic white Stan Smith sneakers from Adidas knows no bounds, but variety is the spice of life—and no more so than for fashion-loving shopping gurus like us. 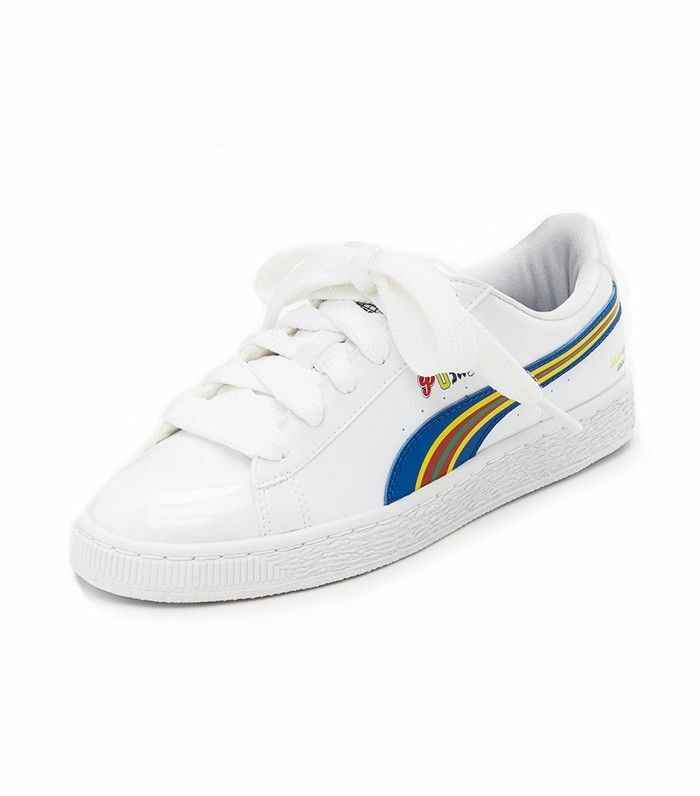 With sneakers a quotidian part of chic lives (and every other brand in the world seeing the success these retro-but-oh-so-simple kicks have had), it's no great surprise that there's been a sharp increase in chic white sneaks hitting shop floors. Would it be so bad to own a separate pair for every day of the week? Check out our dos and don'ts of wearing sneakers to get these newbies in action right away.